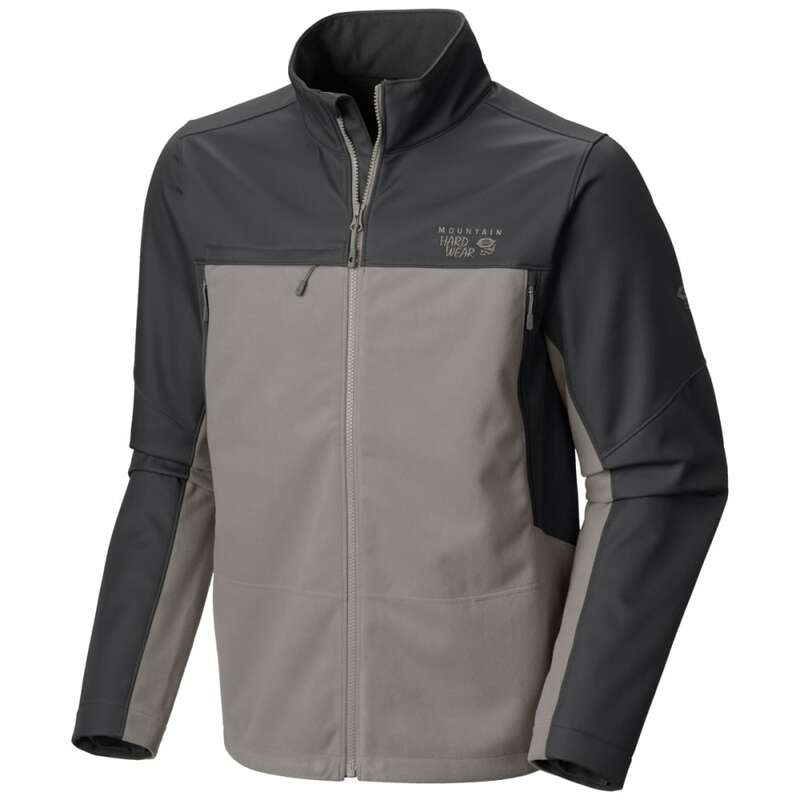 A warm, weather-resistant jacket that’s perfect for hiking and backpacking. 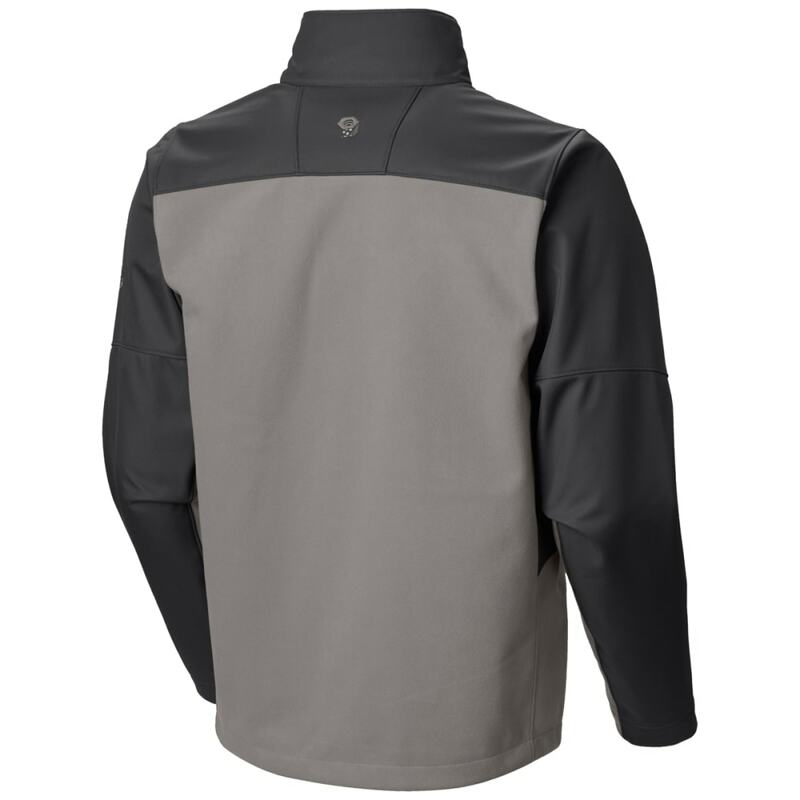 The Mountain Tech II Vest boasts AirShield™ technology for exceptional wind-, water-, and abrasion-resistance throughout: Reinforced softshell fabric in the arms and upper body enhances durability, while the membrane fleece in the body maximizes warmth and breathability. Weighs: 1 lb, 3 oz.